Welcome to The Woodlands Montessori school. My name is Cindy Saab and I am the director. I have been with this school for over 30 years. 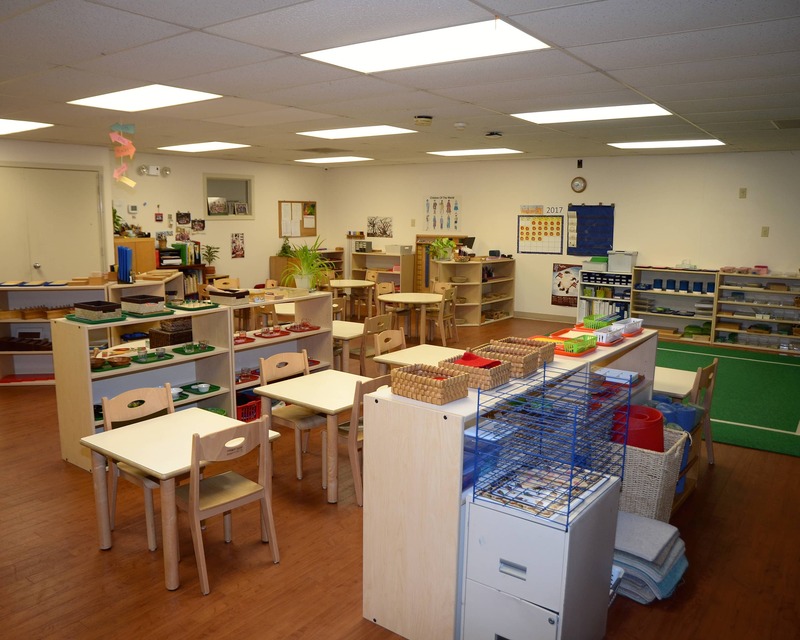 We offer a true Montessori journey for our students. 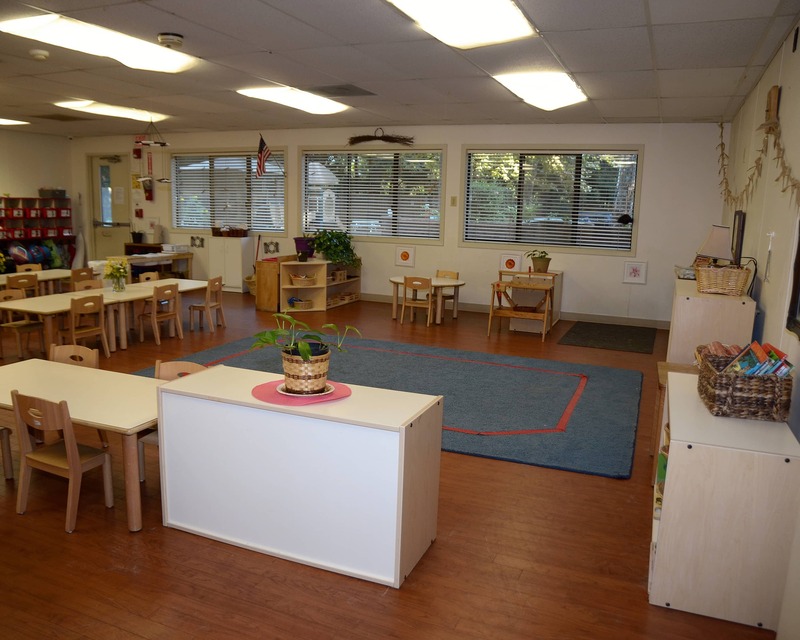 Our school has one toddler classroom and three primary classrooms. 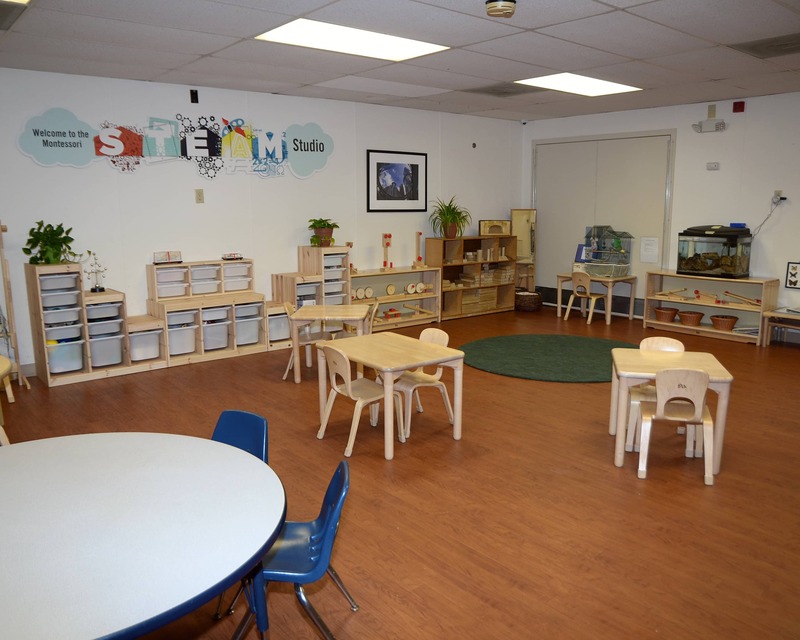 Our toddler room has children 18 months up to three years of age. Once toilet trained, we transition children to the primary room with children ages three to five. We also offer academics through kindergarten. We host many family events during the year and encourage our parents to participate. This includes our fall festival, holiday celebrations, parents' night out and more. I value the relationships I have developed with our parents and treat everyone at our school as if they were an extension of my own family. 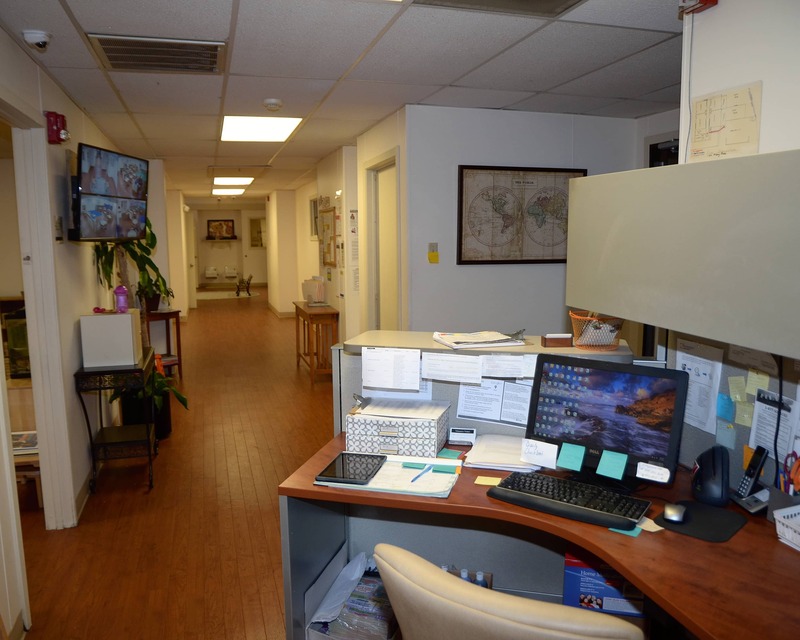 We would love you to visit The Woodlands Montessori School. The optimal time to visit is between 9 and 11:30 a.m. I helped open the The Woodlands Montessori School in 1986. I have devoted more than 30 years to working as an early childhood program administrator. I make it a point to visit with the children in the classrooms and love the relationships I have built with many students over the years. It is very rewarding working in the Montessori environment. I really enjoy watching children grow and develop as they interact with the environment and the world around them.